Starting a small business is a good idea if you have enough resources and knowledge to start and run the business. The good thing is that there are financial institutions willing to help entrepreneurs who want to run a small to medium ventures. BDO is one of the financial institutions in the Philippines offering affordable financing to small entrepreneurs and investors. What is BDO SME loan? 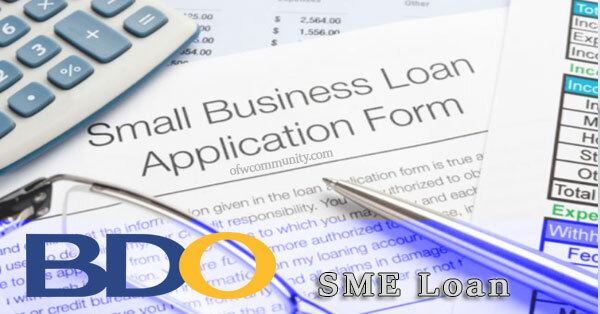 The SME loan offered by BDO is an affordable financing that can help newbie entrepreneurs to respond immediately to the needs of the business. Existing business venture can also avail SME loan as it can also be used to buy additional inventory or expand a current business. Aside from the SME loan, BDO also offers loan facilities that can help business owners to manage the cash flow efficiently. The loan facilities can also be used to acquire equipment or property for higher productivity. The SME loan is a secured fixed-term loan and it features SME Ready Check, a secured credit line designed to support or augment the working capital requirements. An entrepreneur can borrow at BDO thru SME loan with the maximum amount of Php20 million. But, the approved amount of loan also depends on the collateral’s appraised value. The payment term is affordable and flexible. 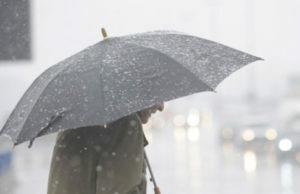 You can the loan from 1 year to 10 years, depending on the payment option suitable to your cash flow. You can also pay the loan using your BDO Savings or Current account through Auto Debit Arrangement. If you want to avail the BDO SME loan, all you have to do is to use any of your real estate property either residential or commercial or mixed-use as collateral. SME loan is a great help to entrepreneurs who want to start a small business, but don’t have enough fund. If you’re interested about SME loan, all you have to do is to inquire from the nearest BDO branch in your place.